Hotwire Systems OÜ company specializes in the sale, maintenance and repair of equipment for cutting of the foamed polystyrene (Expanded polystyrene – EPS, Extruded polystyrene – XPS). Our “hot knives”, hot wire polystyrene hand cutters, hot wire foam cutters and Hot wire CNC foam cutters is suitable for both ordinary and professional users. We offer our services and products for sale to both private individuals and companies. Our insulation cutting systems and Hot wire CNC foam cutting machines are sold in Europe and in many countries throughout the world from Asia, Africa to North (South) America and Australia. We are distributors of several European Hot Wire Systems manufacturers in Baltic and Scandinavia regions. The main advantages of our foam cutting systems is “ease of use”,“flexibility in work“ and “mobility“. Hotwire Systems company is a leader in insulation cutting systems in Baltic region and Scandinavia. 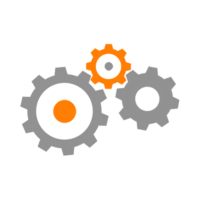 The main goal of our company is to help our clients to improve their performance and to provide the best technological solutions. We offer our customers the most varied and perfectly matched selection for various needs of different hot wire cutters, handheld polystyrene cutters, hot knives and Hot wire CNC foam machines and systems for the cutting and processing of insulation materials such as polystyrene – Expanded polystyrene (EPS), Extruded polystyrene (XPS) on the European market. The aim of our team is to have a pleasant and fruitful cooperation with their clients. We know how important customer service is. We are ready to support you around the Globe quickly and efficiently so you do not lose valuable time. Wherever you are, we are ready to support you! Contact us via #phone or #e-mail! 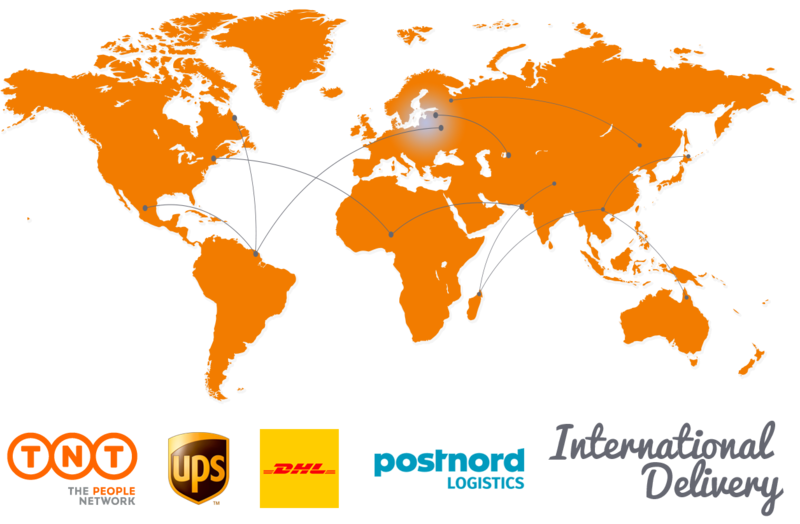 Our Worldwide logistics partners are: TNT, UPS, DPD, ACE Logistics.